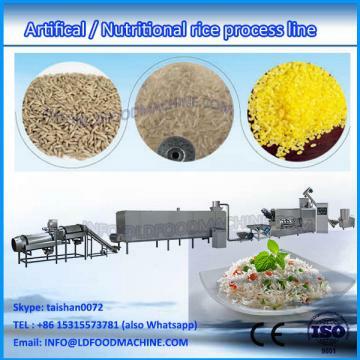 Rice Re-shaping machinerys, , Equipment are used for improving broken rice's value, we make it into nice outlook, brightly, realistic rice. 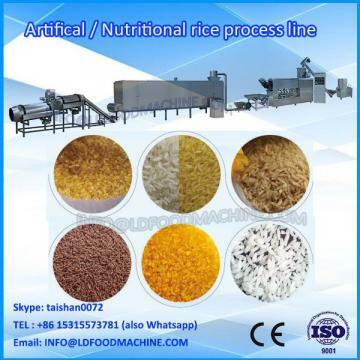 Adding different nutritive element and health materials, we get rich nutrition rice from the ordinary rice. Mixer--Screw conveyor-- Extruder-- Air conveyor--Oven --Polishing machinery. 1. We make accurate factory layout desity according to customer's factory size; if the customer needed, we could make workshop desity with electricity power, water supply, gas power, material storage, final storages, worker's restroom, etc. 5. 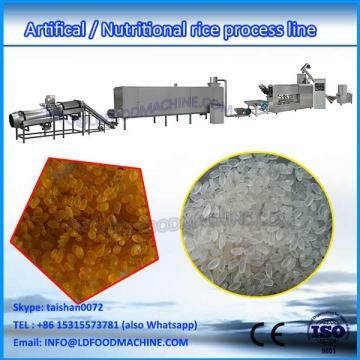 Our engineers can provide basic formula for the production, and help the customer to produce good quality food according customer's detailed formula. We Provide SatiLDied Service & Turnkey Solutiona.